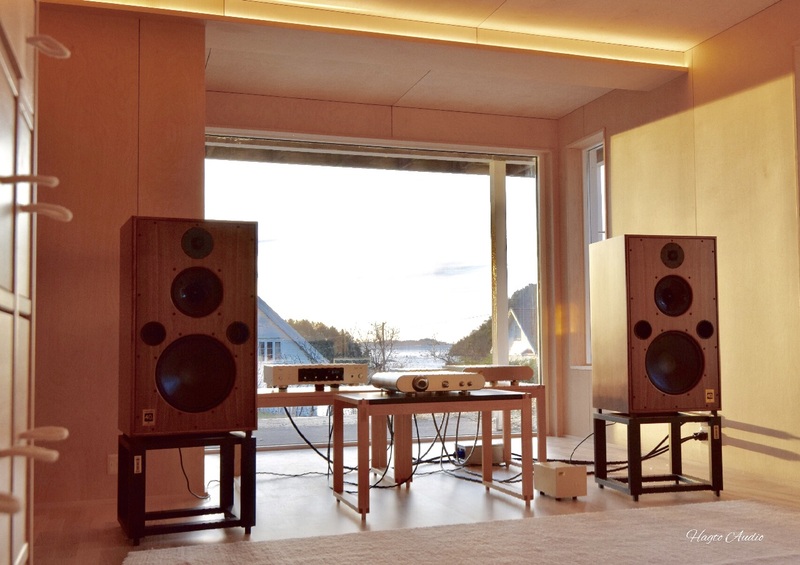 Scandinavia: Tontraeger Audio, Hora Audio, Trym monitor. Norway: Harbeth LTD, Clones Audio, Closer Acoustics, Sonneteer, Wells Audio, Cube Audio, Wolf Von Langa, EMS (Electro Magnet Speaker). Adresse: Trysnesveien 490, 4641 Søgne, Norway. © 2019 by Hagto Audio. All rights reserved.